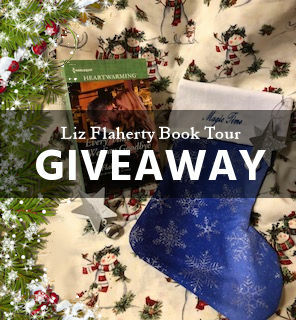 Getting Your Read On: On Tour with The Happiness Pact by Liz Flaherty + Book Giveaway! 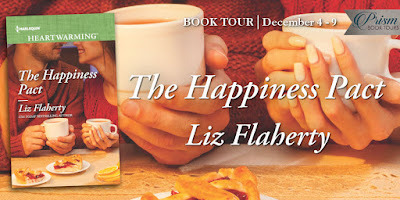 On Tour with The Happiness Pact by Liz Flaherty + Book Giveaway! This book has the always fun friends to lovers troupe going on! Tucker and Libby have known each other from birth. They have always been part of each other's lives. Best friends! But, one of these best friends has a secret that hasn't been shared. 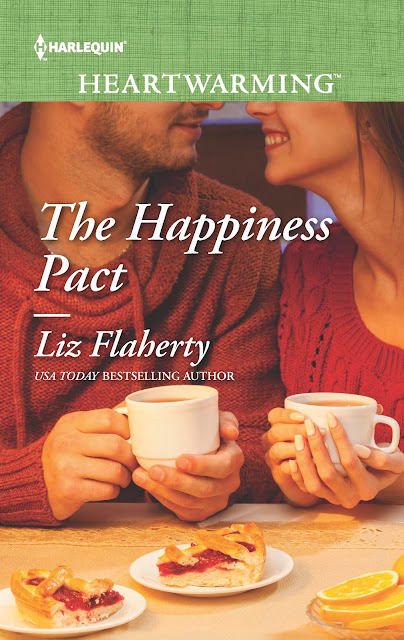 While Tucker and Libby are firmly in the friend zone, little things keep popping up for each of them. An awareness, a little spark. They push it aside, until they can't because that little spark refuses to go away. Still, it's a gentle, slow road for these two finding their way to more than friends. 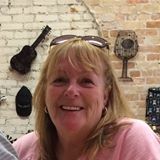 Meanwhile, you can sit back and relax as you are taken on some fun adventures and many scenes with family and friends that create a feeling of community and home. My favorite part was when Libby calls Tucker. She's in a bad place and doesn't say anything when he picks up. His answer? "Oh, hi. I'll be right there." That right there is friendship. And that right there? That's love. I enjoyed this book although there were some slow parts. The characters were great and the ending was perfect. Content: talk about depression and anxiety disorders, kissing, mild peril. And for the review! I was hurrying this morning and missed it. Loved hearing about The Happiness Pact by Liz Flaherty. Sure sounds like a book I'd love to read for sure. I hope you do and like it! Merry Christmas.